Reptiles Canada - Check out this gorgeous ball python collection, and one hot boa constrictor. Bush League Breeders Club - A new member introduces herself with some great pictures of her excellent group of ball pythons. Ball-Pythons.net - Check out some very nice pictures of an impressive ball python collection. 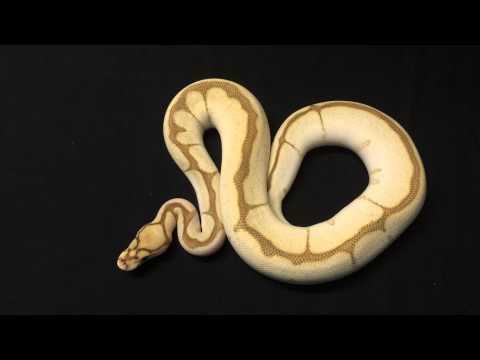 YouTube - Garrick DeMeyer of Royal Constrictor Designs shows off some of the gorgeous clown ball python combos that he produced last season. Facebook - Here’s a gorgeous photograph from Balls 2 The Wall Reptiles showing off the beautiful details of the scales and colors on a gorgeous ball python.